Data center energy consumption continues to rise, even as various efficiency measures – such as the use of free air cooling and renewable power sources – become more widely implemented. Speaking to Network World in January 2015, Salesforce director of sustainability Patrick Flynn noted that the rise of the Internet of Things, virtual/altered reality, artificial intelligence and other innovations has driven up demand for electricity in data centers. Cisco has predicted that annual data center IP traffic will more than triple between 2015 and 2020, from 4.7 zettabytes to 15.3 zettabytes. It expected a massive transition from traditional to cloud/virtualized data centers over this period. 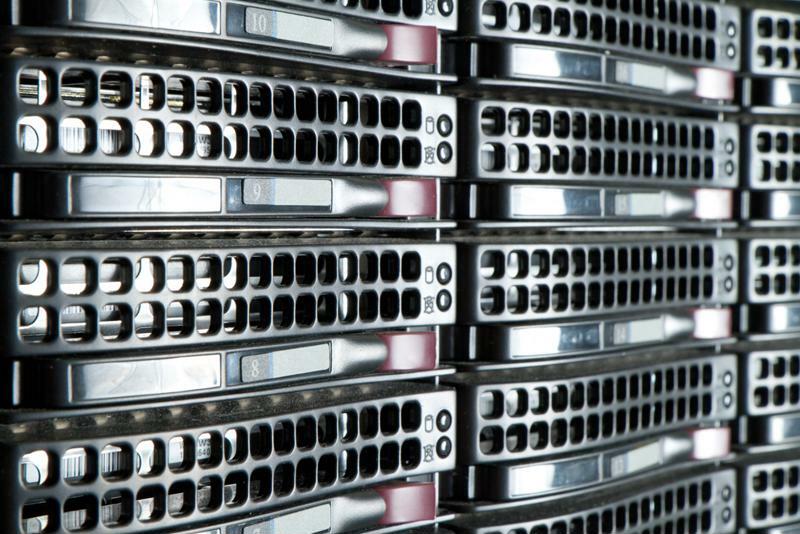 Increased data center activity means that the cost of an outage will also rise. In 2016, the Ponemon Institute pegged the cost of a minute of downtime at $8,851, up from $7,900 per minute in 2013. The stakes will also rise for cybersecurity. Attacks against programmable logic controllers and other critical pieces of infrastructure can often lead to chillers going offline, resulting in overheating that damages equipment and causes outages. What should data center and IT providers do in order to save power and minimize their exposure to downtime? Environmental monitoring solutions should be a cornerstone of any strategy for maintaining continuous data center operations. Data center hardware can easily overheat. Viruses and distributed denial-of-service attacks receive a lot of attention when it comes to data center outages, but they are just a few of the possible causes of such events. Green House Data noted that many cooling systems are not optimized for handling the high density of modern data centers, which pack numerous servers close together to save space. "An effective data center temperature monitor can save a company thousands or even millions of dollars." Without proper cooling, computer room air conditioning units can fail and result in prolonged outages. Data center personnel have accordingly implemented solutions such as hot and cold containment aisles as well as tools for identifying hot spots and being notified about environmental anomalies. An effective data center temperature monitor can save a company thousands or even millions of dollars that might otherwise be lost to unplanned incidents. ITWatchDogs offers fully scalable environmental monitoring solutions for keeping tabs on your server rooms and network closets. When something goes wrong or a temperature reading deviates from the norm, a technician can promptly get an email, text or Simple Network Management Protocol notification about the issue. Tools such as the Watchdog 15-PoE offer humidity and temperature readings along with built-in Power over Ethernet that allows power and data to be carried to the device over the same cable. Ultimately, they can alert you early and often to any possible issues in your data center and help you protect your investments in electricity and infrastructure. 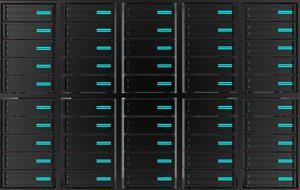 Find out more about this solution and others on our data center/IT page.